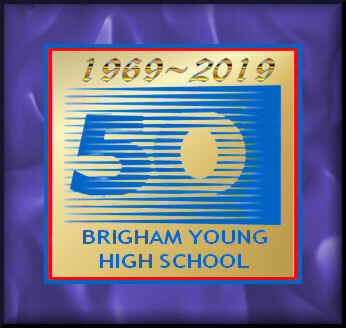 Brigham Young University High School website is to serve the common interests of those who attended and taught at the school affectionately known as BY High in Provo, Utah. 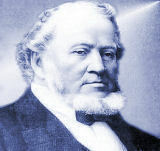 Brigham Young High School began as the Brigham Young Academy in 1876. 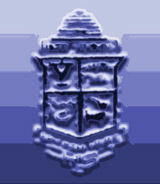 BYA was a secondary school that grew over the decades to include grades K - 12. In the 1890s, the school began to include a few college-level students, but BYA was always primarily a high school. 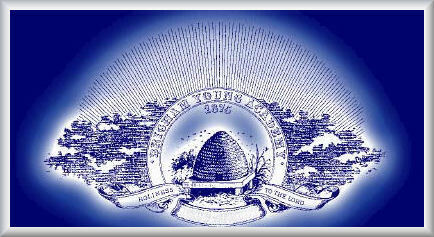 In 1903, Brigham Young Academy was dissolved, and it was replaced by two organizations: Brigham Young University High School and Brigham Young University. 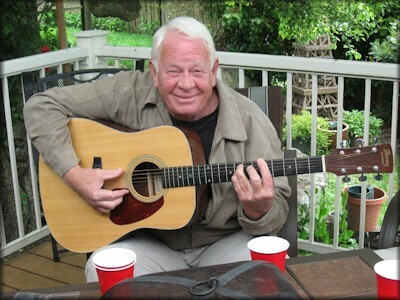 For the next 65 years, B.Y. High served as the heart of the BYU College of Education. Master teachers at Brigham Young High School helped generations of student teachers -- once known as "Normals" -- to start successful teaching careers. Are you in the BYH Class of 1943, 1954 or 1959? Help us to find your missing Graduation Program!